For more information about Bachelor of Business Administration at EU Business School, Barcelona, please visit the webpage using the button above. The most successful business leaders can integrate knowledge of finance, marketing, management and operations into an effective business model. The Bachelor of Business Administration program prepares students for a full range of functions within the business world. 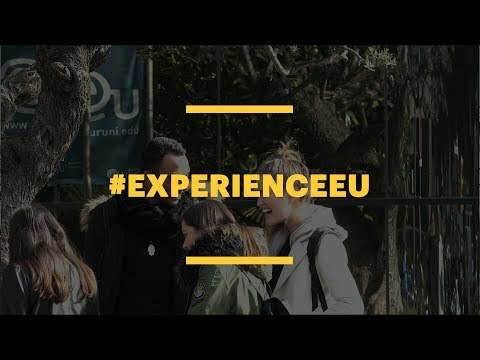 The EU Barcelona bachelor’s programs are seven-semester, three-year programs (240 ECTS). With start dates in October, February, June and August, you will develop an entrepreneurial, creative and innovative mindset and become well-versed in business principles. Proof of English level: TOEFL score 80 (internet-based), 213 (computer-based); IELTS 6.0; CAE B2 with a minimum score of 169; PTE 57; English native; or equivalent. Ask a Question Can you please send me more information?How can I apply?When is the application deadline?How much are the course fees?What is the start date?How long does it take to complete the course?Will I study full-time or part-time? Sign up to StudyLink News to receive more study news by email.